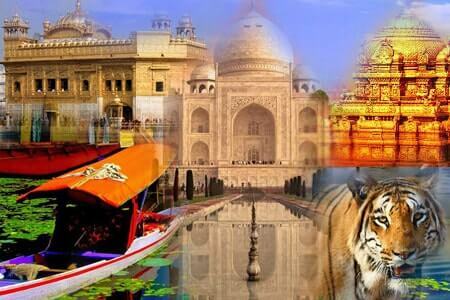 Trending Tour Packages are the most popular and fascinating packages specially designed by Golden India Travels. From magnificent forts of Rajasthan; Spirituality of Uttrakhand , Haridwar and Rishikesh; Wildlife of Ranthambore and Sariska, Beaches of Goa and Bombay, Romance or the city of Taj; natural beauty of South; Tirupati Temple; enchanting Kerala; all these places combined with other famous cities holds a number of packages in the list of Golden India Tours. Tour packages also based on the activities like river rafting of Rishikesh, Hot air balloon ride of Jaipur, Water sports activities in Goa, cycling in Mount Abu, we keep all these things in mind and customized tour packages. We proficiently organize theme based, season wise, weekend, single day tour and customized them by keeping the clients preferences at the top. 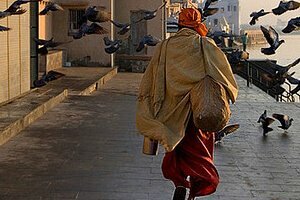 GRAB the opportunity and Discover the Undiscovered India.